If you followed the spring real estate market in Jamaica Plain, you know housing was in limited supply with many condos going under agreement at the open house. We’re thrilled to provide a preview of 3 stunning, completely renovated 2 bedroom condos in Jamaica Plain’s coveted Pondside neighborhood. 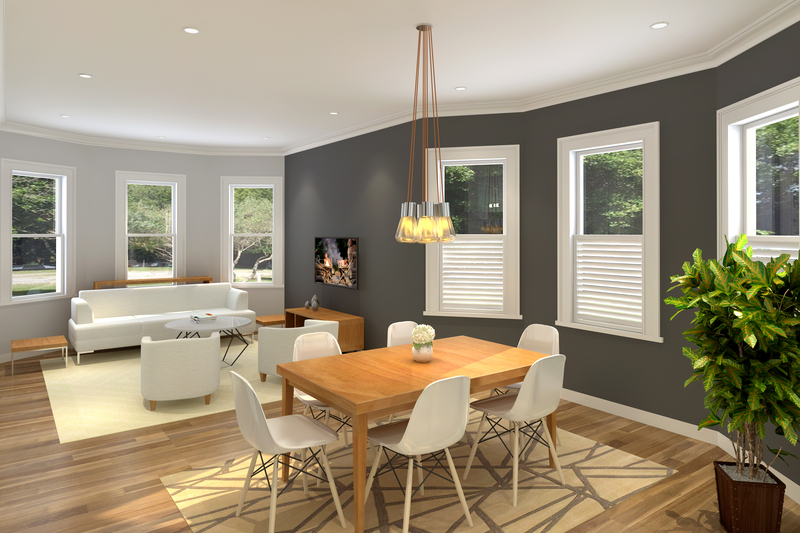 Located between Jamaica Pond and Centre Street’s shops and restaurants, these completely updated homes will add much-needed inventory to the Jamaica Plain market. Each gut-renovated unit features architect designed open floor plans that are ideal for entertaining. 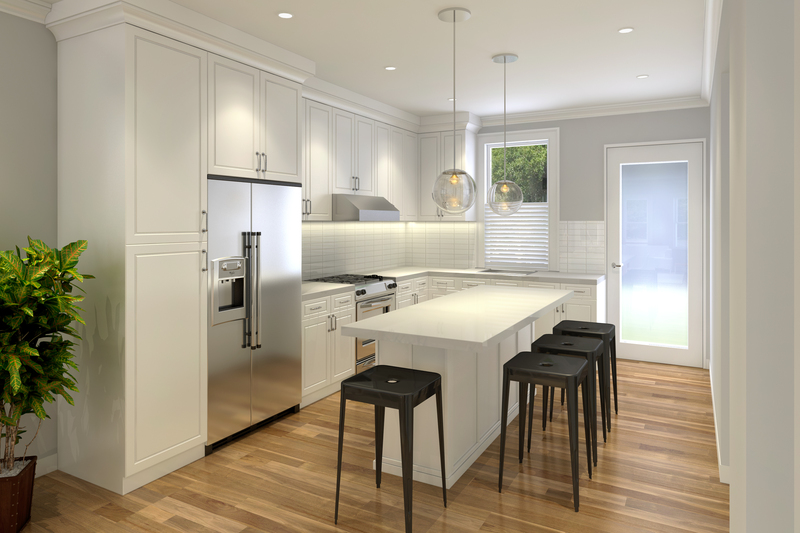 Kitchens were designed with chefs in mind and include beautiful shaker cabinetry, high-end Bosch appliances, quartz counters and an island that seats 3-4. 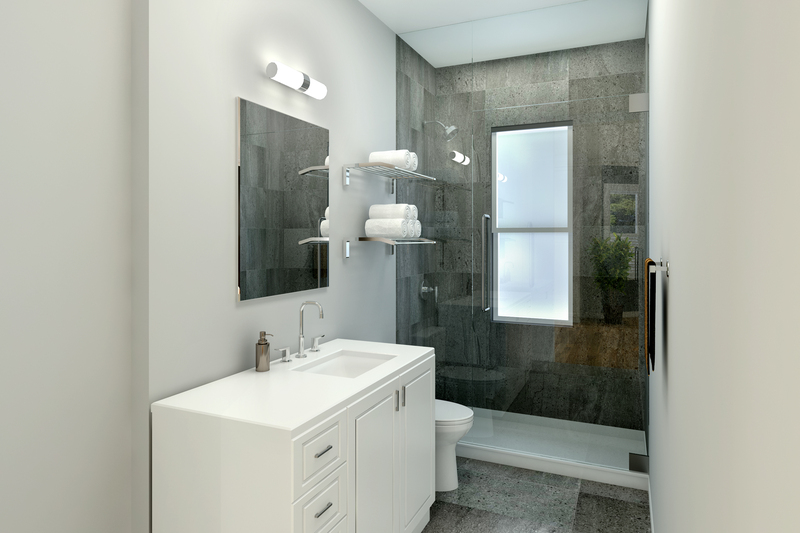 Each 2 bedroom unit includes a spacious master bedroom with spa-like bath, glass shower and walk-in closet. You’ll love the hardwood floors and natural light throughout. Walk to the MBTA Orange Line, #39 bus, and Centre Street’s shops and restaurants. 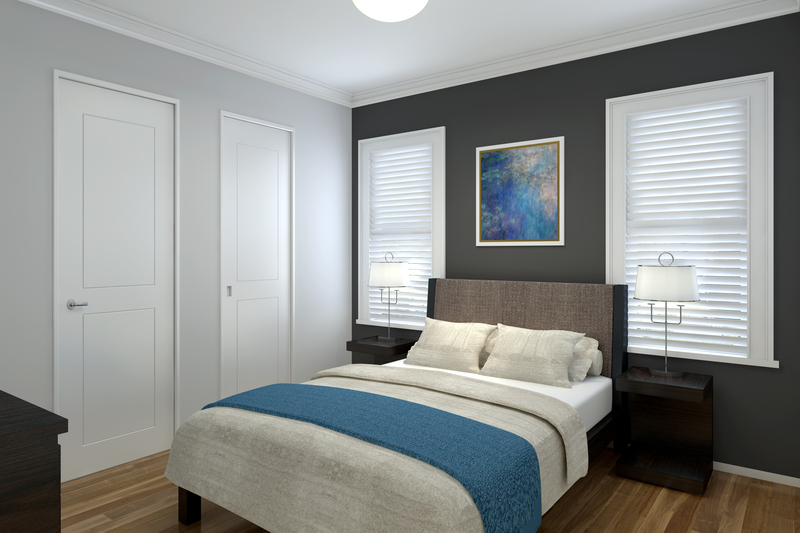 Live close to all that Jamaica Plain has to offer and enjoy an easy commute to downtown Boston, Longwood Medical Area, Northeastern University, the Colleges of the Fenway and more. Expected occupancy fall 2018. For more information, visit 11Eliot.com or contact us for specifications and floor plans.